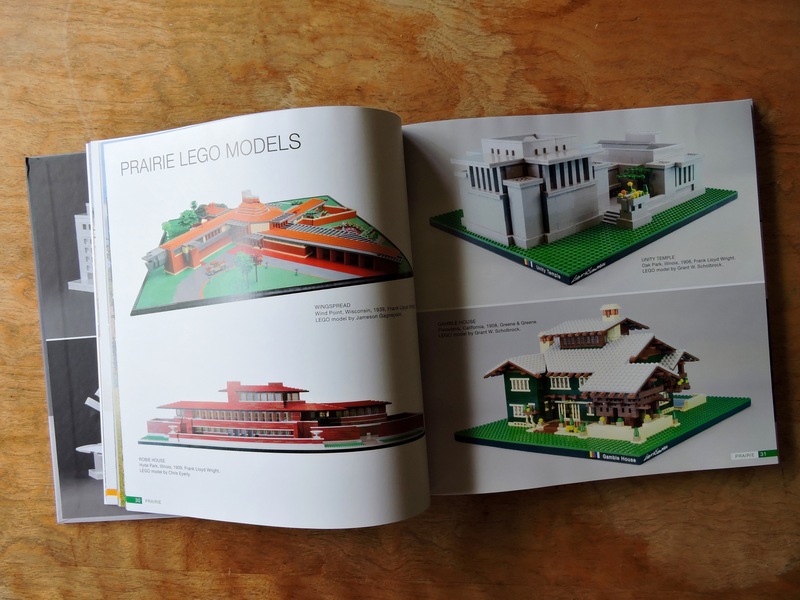 I’ve been quite pleased with the books that I’ve gotten from No Starch Press, so it didn’t take much of a leap to preorder their book on LEGO architecture back in April. I had hoped that it would arrive in early August for my birthday (sadly publication was delayed), but it was still sweet to have it waiting for me when I got home from BrickCon. Being the big fan of microscale and architecture that I am, this book is a great fit. 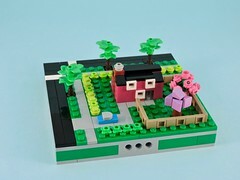 I am always looking for inspiration for new micropolis builds or techniques that I can repurpose for space. 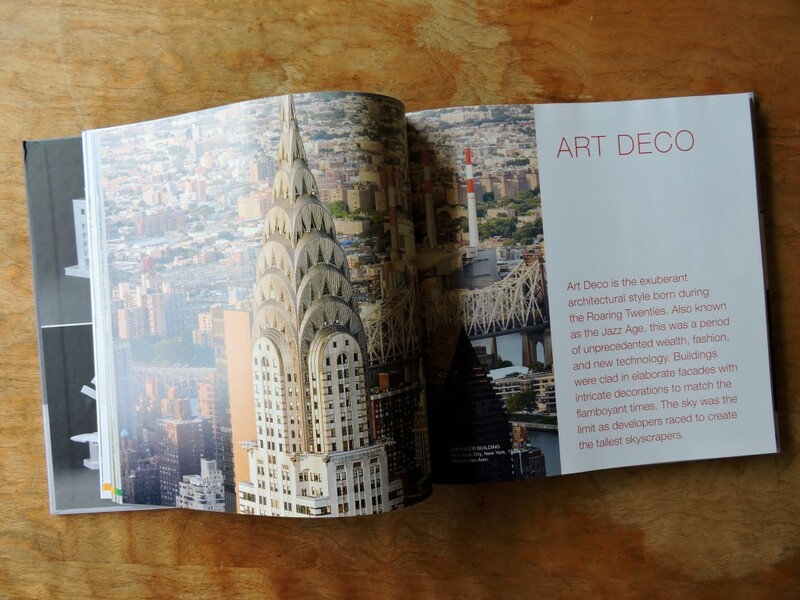 The book is organized as a timeline of architectural history from Neoclassical to contemporary High-Tech. Each major style gets its own chapter with a discussion of how it developed and in some cases talking about specific architects and sub-themes that are important to that style. 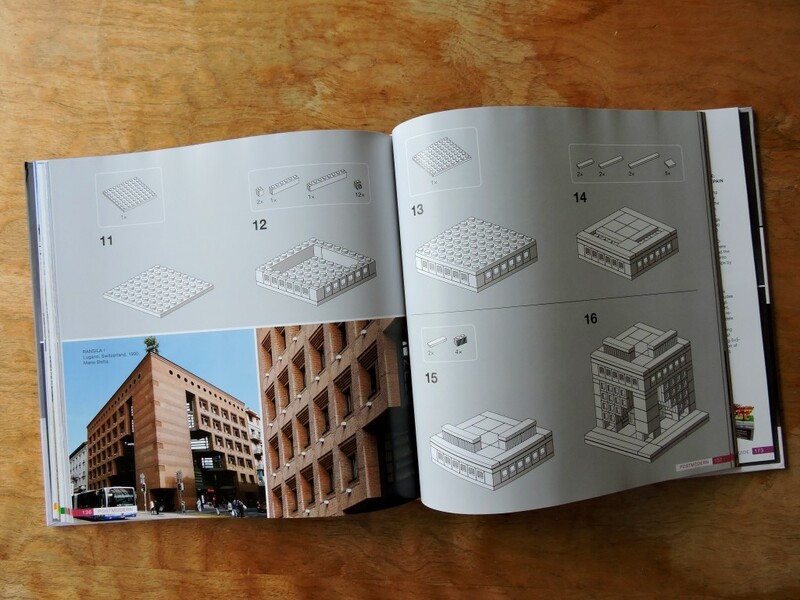 In addition to lovely photography of real world buildings, each chapter has a selection of LEGO models that exemplify the style. These pictures are beautiful and inspiring (and include images that I’ve never found on Flickr). This wealth of technique and application is practically worth the price of admission. Each chapter ends with instructions to make at least one model in that style. Another lovely addition, giving the reader further insight into the particular techniques that can bring each style of building to life. Lots of clever snot work in here. 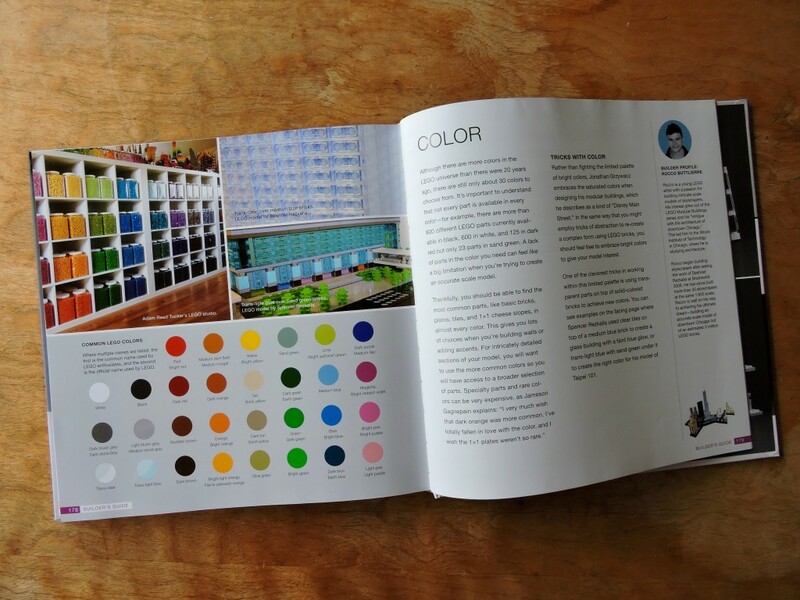 The final chapter is a guide to other aspects of the LEGO hobby from inspiration to color and organization. The author includes profiles of prominent architecture builders in the sidebars. This last bit is just icing on the cake, and though I’ve seen similar content in other books, the focus on the architectural context keeps it fresh. All in all, this is an excellent book. 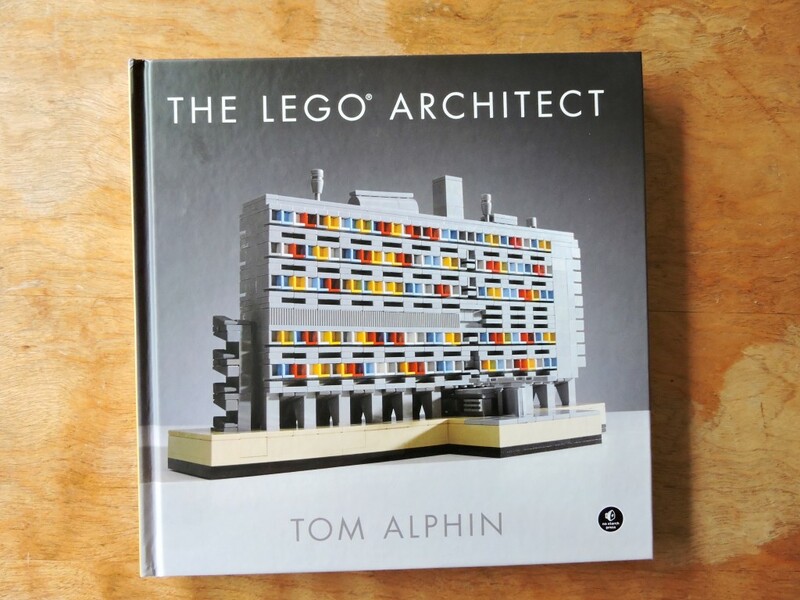 Tom Alphin has assembled a lovely tour of recent architectural history through the lens of LEGO. I can’t recommend this one enough for anyone interested in building LEGO buildings at any scale. I loved the book as well! I’m a big Lego Architecture fan, and this was a must buy for me. 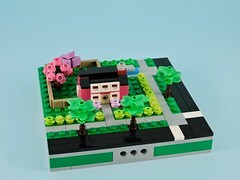 Tom has a great blog (http://tomalphin.com/), and his 30 day architecture challenge (http://tomalphin.com/2013/10/lego-architecture-studio-30-day-challenge.html) was one of the first I stumbled upon coming out of my Lego dark ages. Has been a pleasure reading your blog as well, thanks for the regular updates. Keep up the good work!